Phillip Shane is a principal of the firm and a member of its Litigation and Dispute Resolution Group. Phil's practice focuses primarily on automotive product liability matters, as well as regulatory investigations and compliance procedures involving the U.S. National Highway Traffic Safety Administration (NHTSA). He represents vehicle manufacturers and major automotive suppliers and coordinates nationwide discovery efforts in cases involving design and manufacturing defect allegations, as well as other tort claims. Phil also counsels clients about automotive safety defect investigations, recall decision-making processes, recall execution, and Transportation Recall Enhancement, Accountability and Documentation (TREAD) Act reporting. He has experience helping clients to navigate compliance with government consent orders and deal with oversight from government-appointed independent monitors. Phil is also a respected authority in the area of eDiscovery and a leader of the firm's eDiscovery and Legal Tech Services team. 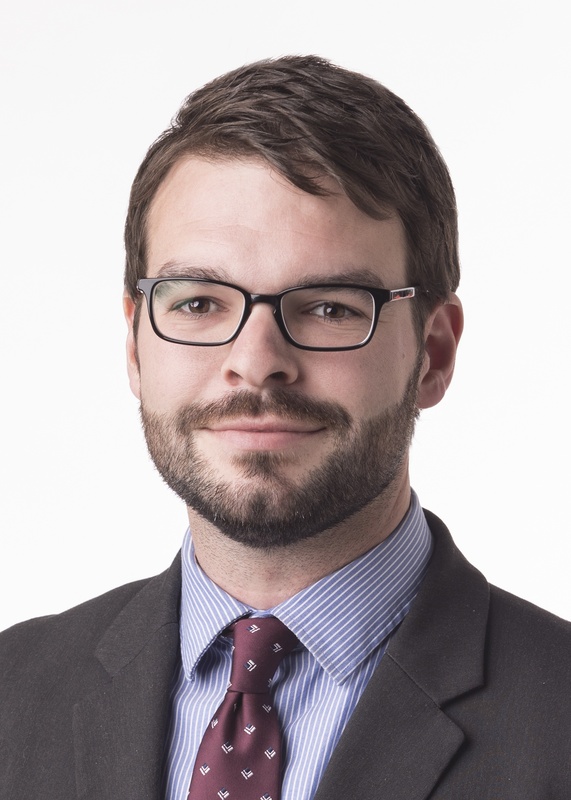 He provides clients with legal and practical advice and support on wide range of issues associated with the identification, preservation, collection, review and analysis, and production of electronically-stored information (ESI). In this capacity, Phil has a wealth of diverse experience on a variety of matters including complex commercial litigation, antitrust litigation and pre-merger investigations, white collar criminal defense, intellectual property disputes, labor and employment actions, and internal investigations. Phil draws on these experiences and his intuition and uses cutting-edge technology-assisted review (TAR) tools to analyze clients' data, identify important information, and arm his clients and colleagues with valuable insights. Phil also stays abreast of the ever-evolving federal and state rules and requirements concerning eDiscovery and frequently negotiates ESI protocols and handles eDiscovery-related motions. Phil has been a member of the Sedona Conference Working Group 1 on Electronic Document Retention and Production and serves on the Board of Directors of the Detroit Chapter of the Association of Certified eDiscovery Specialists (ACEDS). He has written articles and spoken at events about eDiscovery topics regularly. 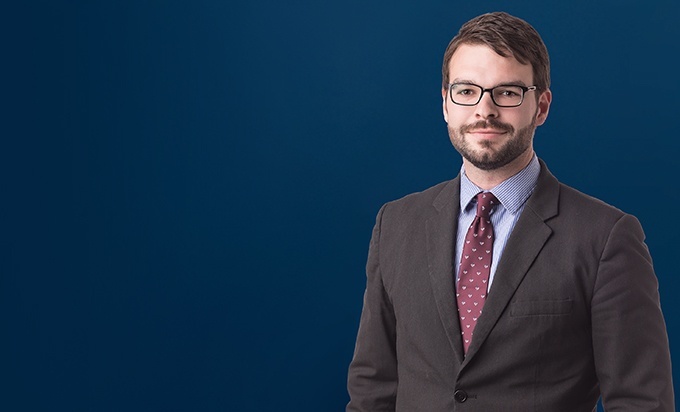 Phil was named a Michigan Super Lawyers "Rising Star" in 2018.